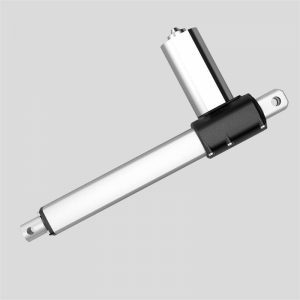 The automatic spa cover lifter requires linear actuator to open and close the cover on spas, hot tubs, and swim spas effortlessly. It makes life easier for every spa owner. 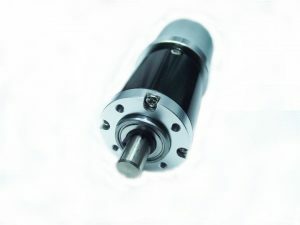 The motor is dc motor so there is no risk. 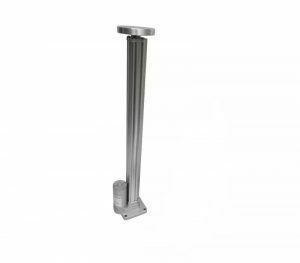 The waterproof linear actuator can be easily mounted on your current spa care systems and replaces the outdated manual lift by gas spring. 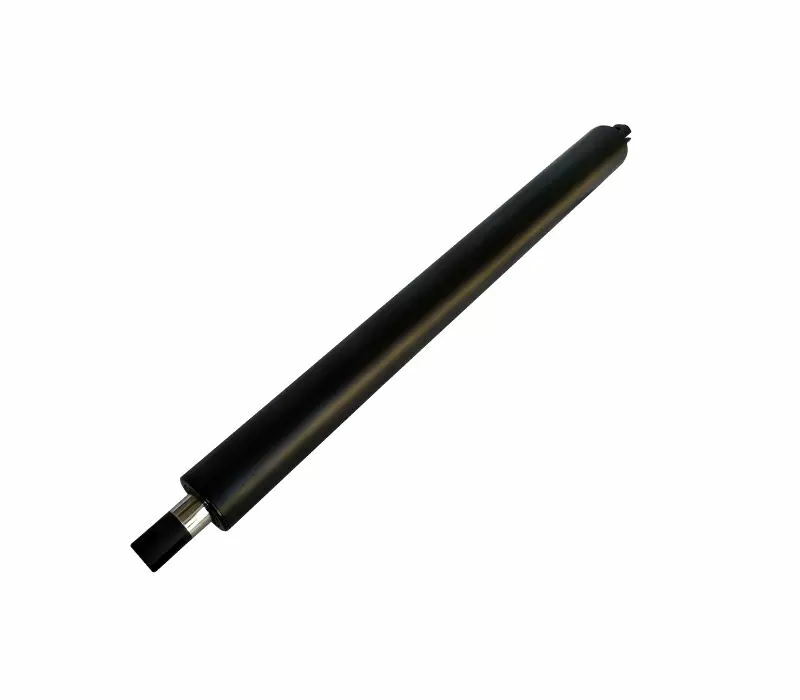 A slim inline linear actuator design but powerful force. IP67 high waterproof. 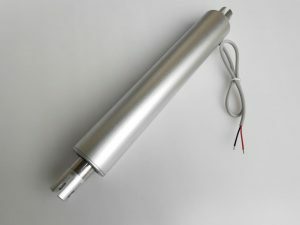 Actuator makes it easier to remove the cover off a spa/swim spa. The bracket is available.